Canon Rumors, news and rumors about Canon’s new Cameras, Lenses, Flashes, Speedlites. 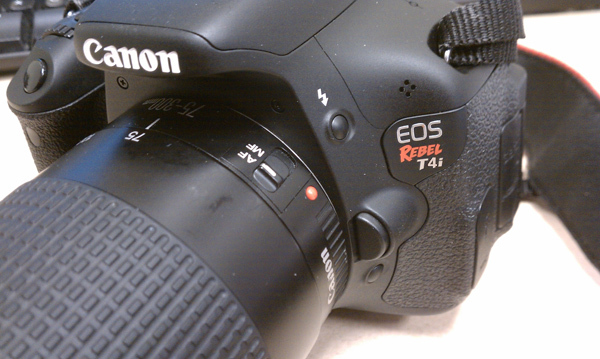 Canon 650D / T4i announcement date is June 8, 2012 ? 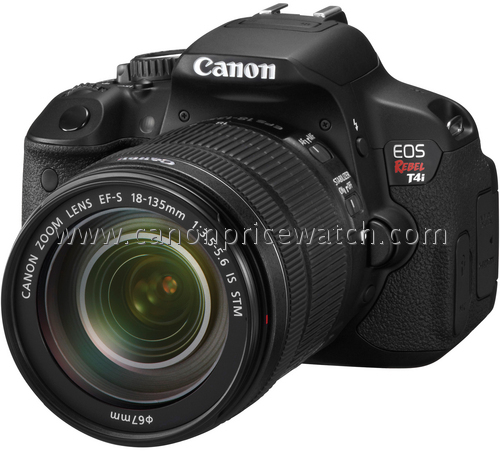 Author CameraeggPosted on June 3, 2012 Categories Canon EOS 650D / Rebel T4iTags Canon Rumors, Release DateLeave a comment on Canon 650D / T4i announcement date is June 8, 2012 ? 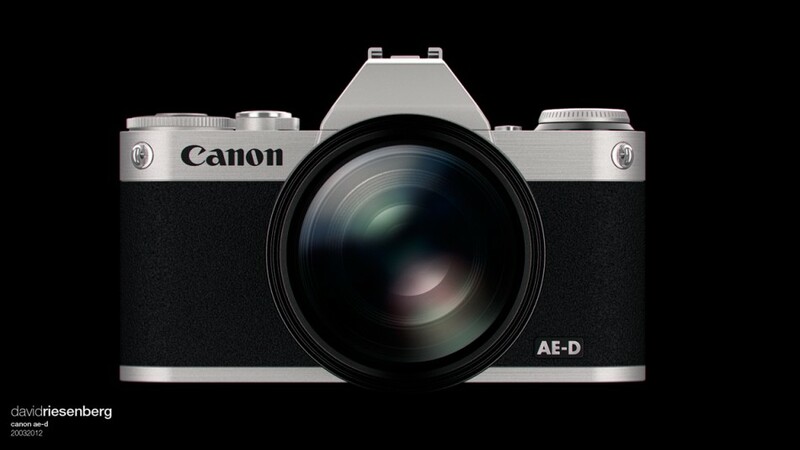 According to the latest rumors, Canon will release their first mirrorless camera in June. The announcement is confirmed in June, 2012. 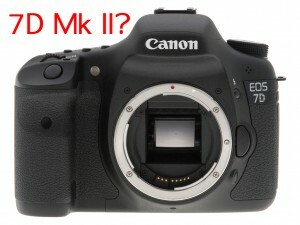 Canon EOS 7D Mark II is going to released in fall, 2012. Just after the 70D. Canon EOS 650D for Dummies is the first Canon EOS 650D / Rebel T4i book leaked online. And now you can just pre-order it online at Amazon UK and Amazon CA. This book is said to released on May 7, 2012.